By ex-Finance Minister Pravin Gordhan’s estimate, the state capture embezzlement of funds has cost South African taxpayers in excess of R100 billion. That’s as it stands, but we will still be feeling the effects for generations to come, and many in the know believe we will never actually see any form of justice handed down. 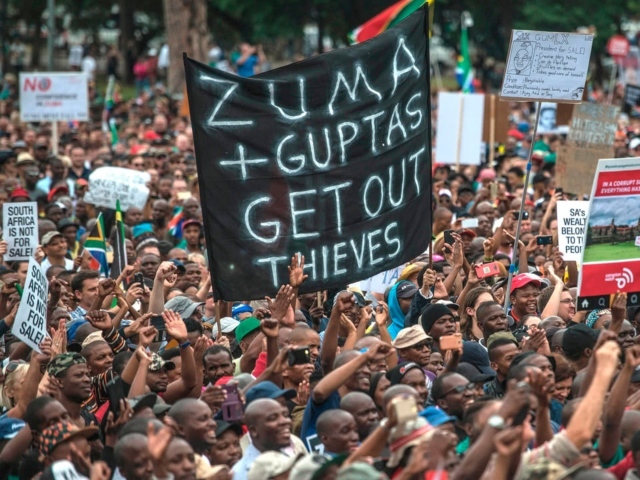 Skepticism [sic] is mounting that the alleged masterminds of South Africa’s biggest-ever embezzlement of state funds will ever be held to account. …while a plethora of reports have implicated businessmen with close ties to former President Jacob Zuma, no one has been convicted so far. 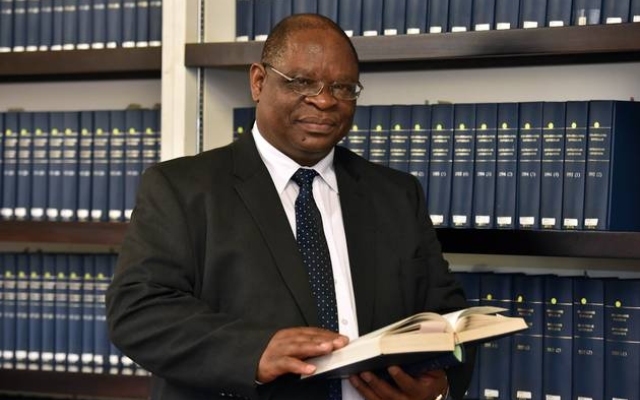 Even if the commission led by Deputy Chief Justice Raymond Zondo [below] gets to the bottom of what’s known as “state capture,” it has no powers to prosecute anyone. Criminal charges would have to be pursued by the police and National Prosecuting Authority, which have been hamstrung by management upheaval and a shortage of manpower and skills to tackle complex cases. 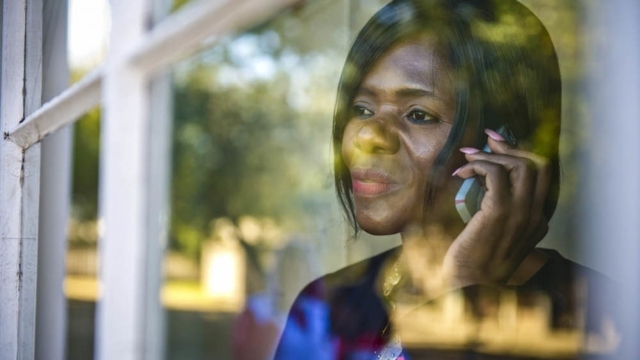 Perhaps most frustratingly, it remains unclear whether the Zondo commission will every hear testimony from Zuma himself. The former president continues to maintain his innocence, calling the commission “politically motivated”. As it stands, just one head has rolled from events during the commission, and that was actually an ally of Ramaphosa, Nhlanhla Nene. The government should have considered establishing a special law-enforcement unit that could have taken immediate and decisive action against those responsible for state capture, according to Ebrahim Fakir, director of the Auwal Socio-Economic Research Institute, who said South Africans looking for accountability are likely to be disappointed. Wouldn’t it be nice to see somebody actually being held to account for the brazen looting of a country’s coffers? Sadly, we won’t be holding our breath.